As the world shifts to an increased interest in technology, businesses should do the same. The ability to improve processes and efficiency through additional technology can provide cost-effective solutions for many different aspects of current operations. One of the biggest advantages to implementing new technology into a business comes from online appointment books. Keeping an organized view of all upcoming and past appointments for all employees within a business can provide the collaborative environment needed to greatly increase productivity. With all information in a consolidated area, employees can view the schedules of everyone in the business and identify potential issues, as well as maximize each individual schedule to handle the most customers possible. Online appointment books can maximize productivity and free up time to complete other tasks that have a direct relationship with increasing revenue. By producing more relevant activity during the normal allotted time, businesses will see an increase in growth. Utilizing an online appointment book also provides the ability to create a mobile business. Accessing appointment books online allows a business owner to operate from many different locations, while maintaining the desired levels of efficiency. 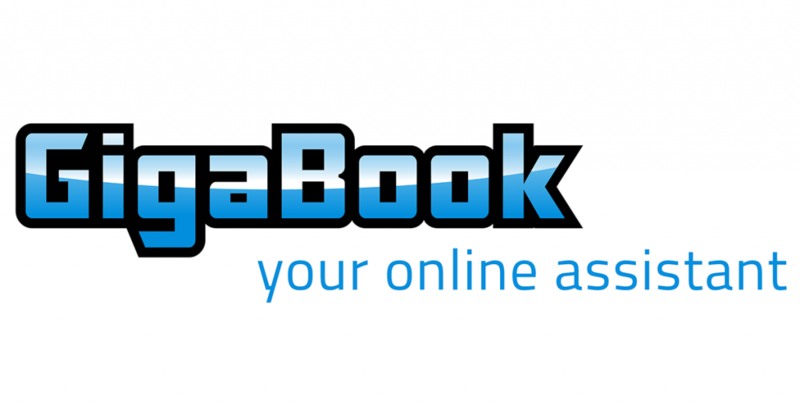 Use a free 14-day trial from GigaBook to provide the online appointment book, along with many other business management tools that will help change your business. Along with the increased productivity and efficiency already mentioned, GigaBook will help business with even more features.